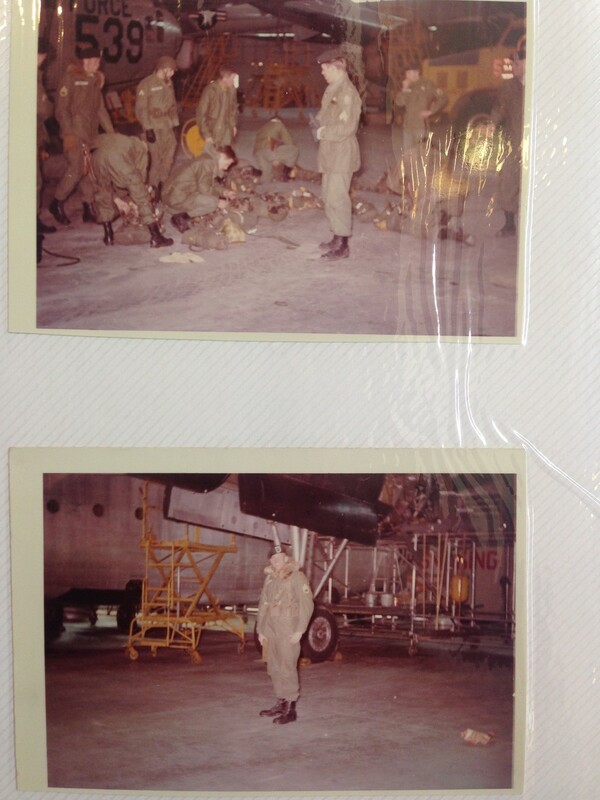 SSgt Joseph Timothy Kelly — 1 Day for the K.I.A. Joseph Timothy “Tim” Kelly was born to bring a sense of vitality to this world. He was indisputably an “Army man from the earliest of days” and an artistic soul for eternity. His sister, Kathy Snapp, recollected when he marched around the house with his rifle and Daniel Boone cap. He loved the outdoor lifestyle—his life motto: “the rougher, the better.” The thought never left him following his discharge from the Army in 1962. Some beautiful pictures of Tim Kelly's artwork. Kelly didn’t just excel as a soldier. He brought a poetic contrast through his passion for art. He was extremely gifted. In high school, his notebooks were filled with abstract doodles, mostly reflecting self-images and whatever was on his mind. Ironically, he had drawn out the caption: “Uncle Sam needs ya boy!” on the back of a test perhaps foreshadowing his upcoming commitment to the Army. 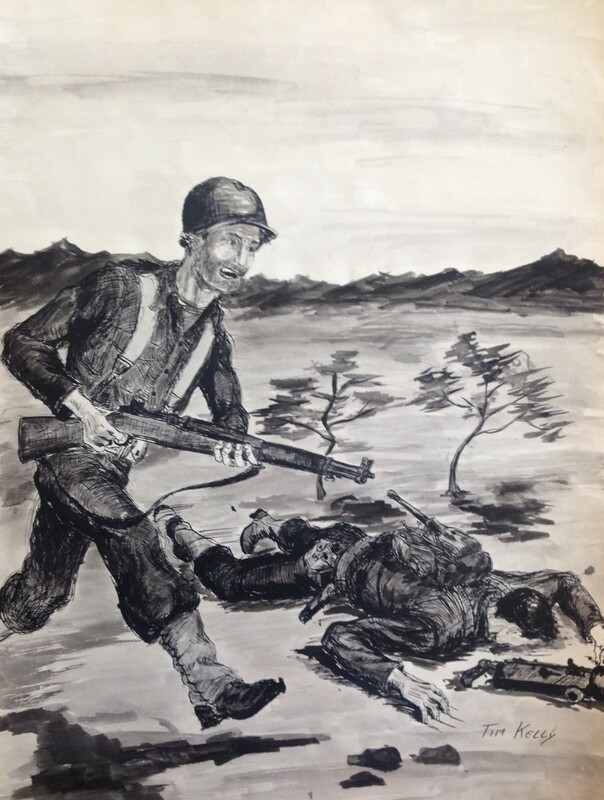 Most of his sketches reflected his experiences in the military—detailed to the tee of the “rugged lifestyle” and demonstrating a realism school of thought. 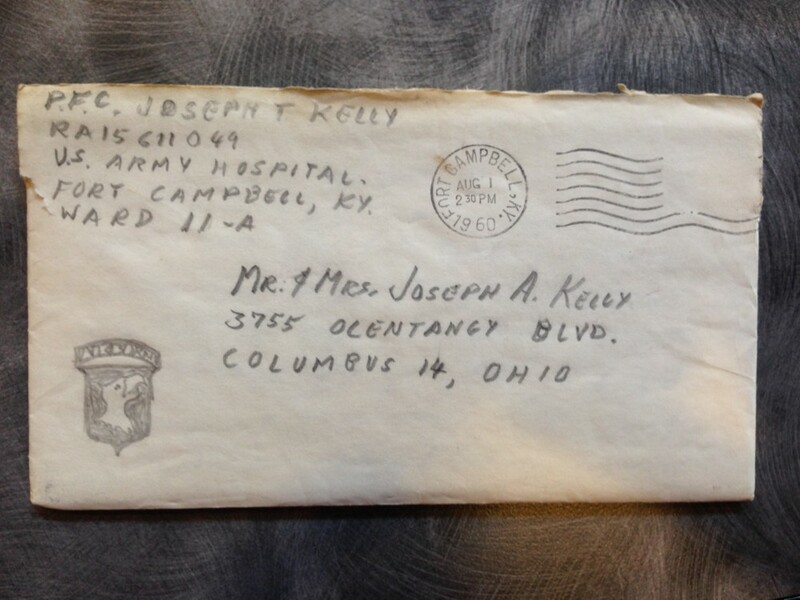 Every letter he wrote home to his friends and family included comical sketches that went along with his current updates. Many of his portraits are still preserved within his family. Pictures of North High School’s 1959 year book. If you notice, Tim Kelly was in the same graduating class as Jon Busch, the same Jon Busch that would do AFROTC at OSU and become an F-4 pilot shot down in Vietnam. He is also featured in our Virtual Memorial. 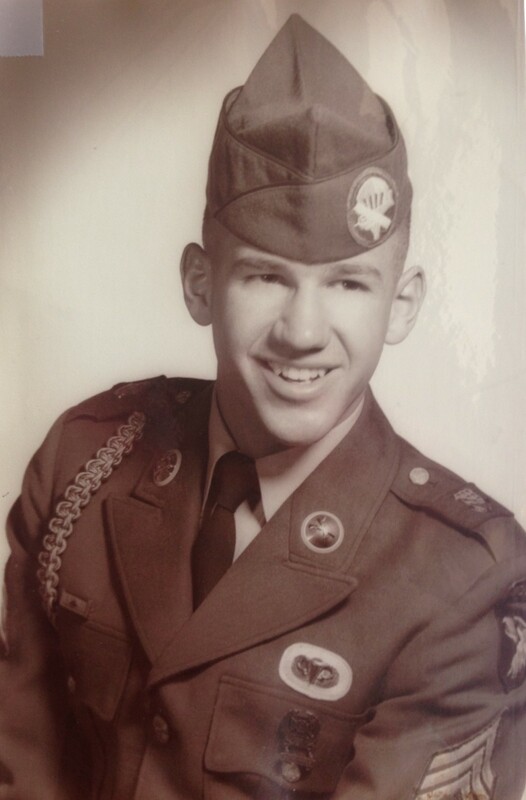 After graduating from North High School (Columbus, OH) in June 1959, SSgt Kelly enlisted into the United States Army. Following Basic Training at Fort Knox, Kentucky (second largest Army post in the U.S.) in the fall of 1959, he graduated from Advanced Infantry Training at Fort Benning, GA (largest Army post in the U.S.) shortly after. 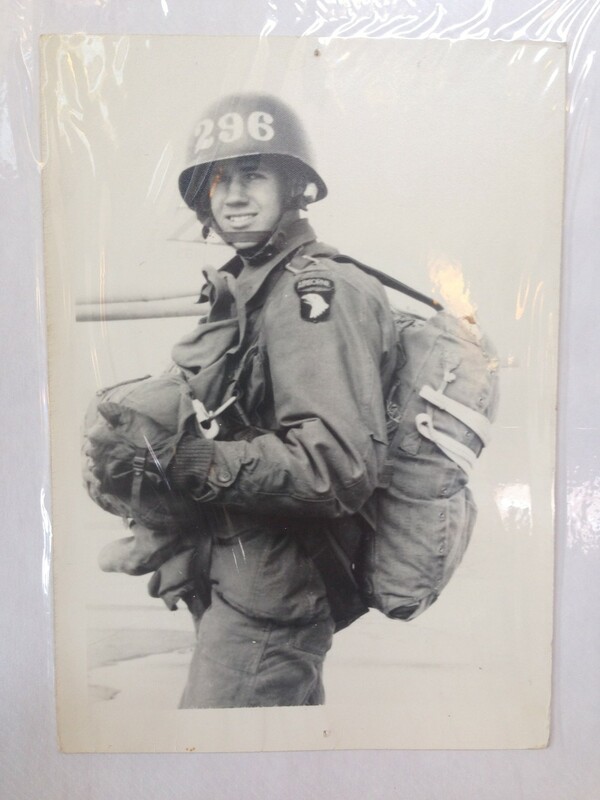 In less than three years, SSgt Kelly had well established his assignment to the 101st Airborne (Screaming Eagles) at Fort Campbell, Kentucky. As his sister comically recalled, “Tim didn’t want to just play army, he wanted to go tougher.” So what came next? Jump School lasting three short weeks. 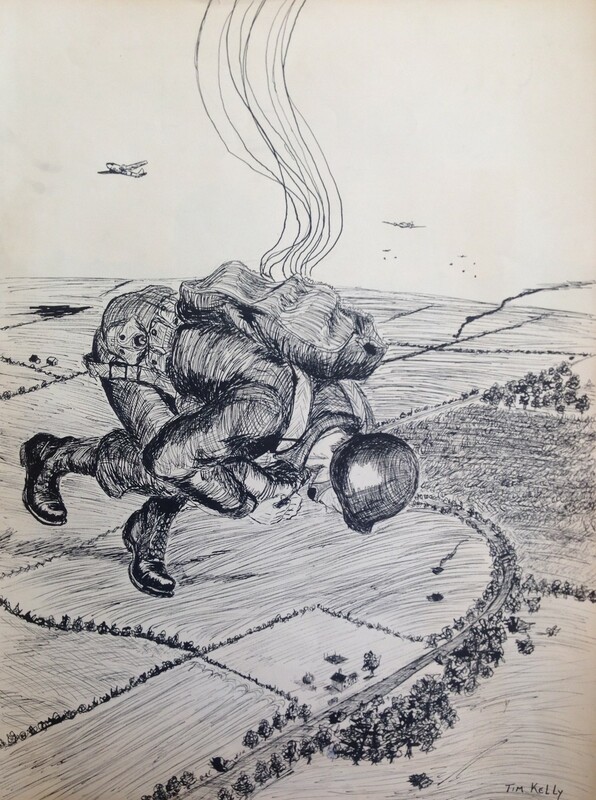 By 1961, SSgt Kelly had made 17 jumps and became a Specialist 4th Class. Shortly after, he applied to Special Forces and was promoted to Sergeant. By December 1961, he had made 25 jumps and joined the Special Forces Reserve Group leading to Ranger School back at Fort Benning, GA. 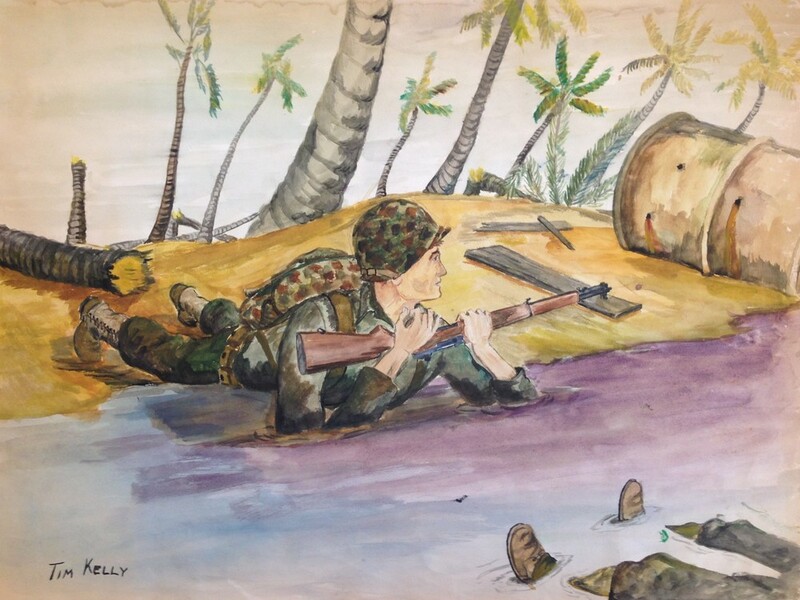 In the fall of 1962, SSgt Kelly began his undergraduate degree at The Ohio State University in the College of Arts and Sciences. SSgt Kelly was in his sixth academic quarter when he was involved in a fatal training accident. 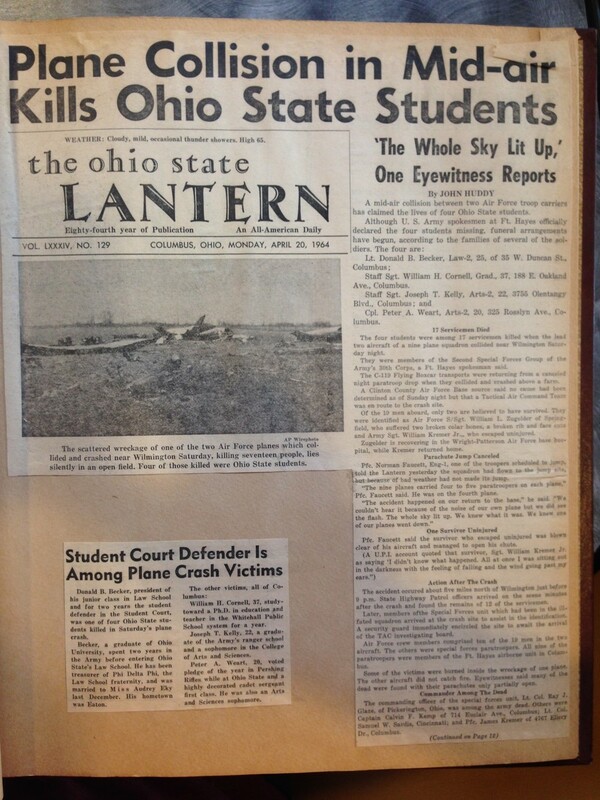 April 18, 1964 marked a life-altering event – “lightning lit up the sky.” What was meant to be just another routine mission, the 11 o’clock news reported a fatal accident around the Clinton County Air Force Base involving several military personnel in C-119s; Mrs. Kelly, his mother, watched as everyone she wanted to call was either asleep or potentially involved in the accident. Pictures / artifacts from the Kelly Family Scrapbook. They are mainly pictures and portraits, but also included is the letter from the Dept. of the Army notifying the family of his death. Sunday morning around 0830, the phone call came in. A friend of SSgt Kelly quickly drove over to his family’s home to give the news. The Army officially informed the Kelly’s later that day. At the short age of 22 years, Joseph Timothy Kelly was one of sixteen involved in a fatal airplane crash at the Special Forces Reserve unit at Clinton AFB OH. The Kelly family supported the location of his burial site that would keep the dedication service alive. Instead of laying Kelly to rest at the Arlington National Cemetery, he is remembered at Camp Lazarus (off Ohio Route 23), in the “Kelly Memorial Troop Shelter” available for the public. He always fancied the “risky” facets in life. The neat thing is, his artwork still preserves his love for life. Timothy Kelly was full of love, life and a sense of humor that will never be forgotten. 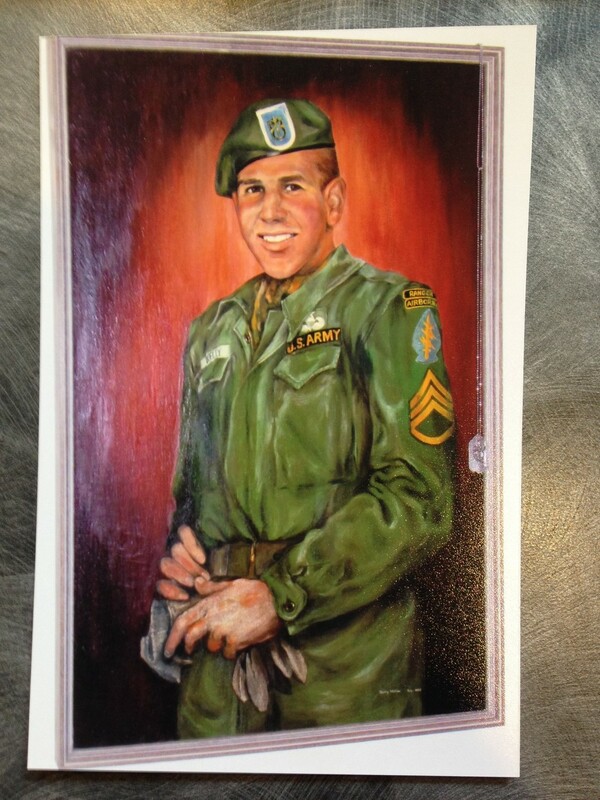 Painting done by Nancy Watkins, a friend of Tim’s, while she was an OSU Student in July 1964, just months after his accident. Newspaper clipping of Tim's accident.